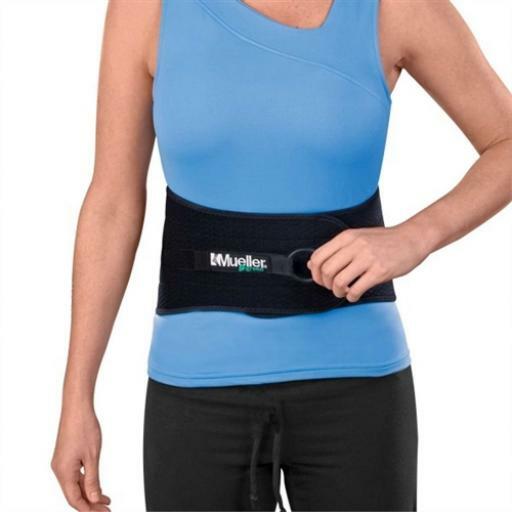 Revolutionary back and abdominal support uses unique cinching pull strap for one-handed tightening. For all-day support. Offers relief from lower back pain, weakness and fatigue. 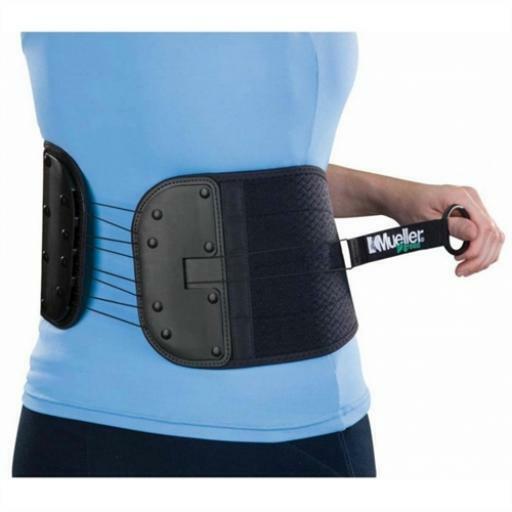 Instant abdominal compression and lumbar support. Smooth, comfortable plastic panels provide support to weak lower back muscles. Helps maintain healthy posture and alignment. Made with materials that are environmentally friendly. OSFM. Fits 32 - 51" (81.2 - 129.5 cm) waist.